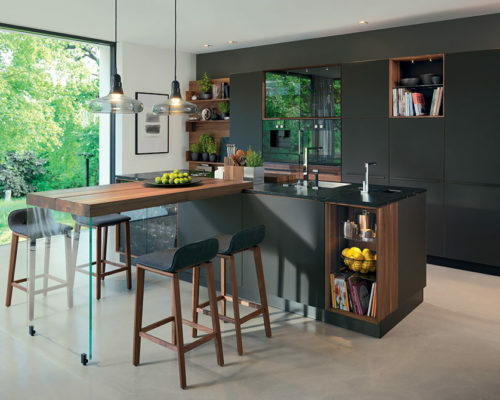 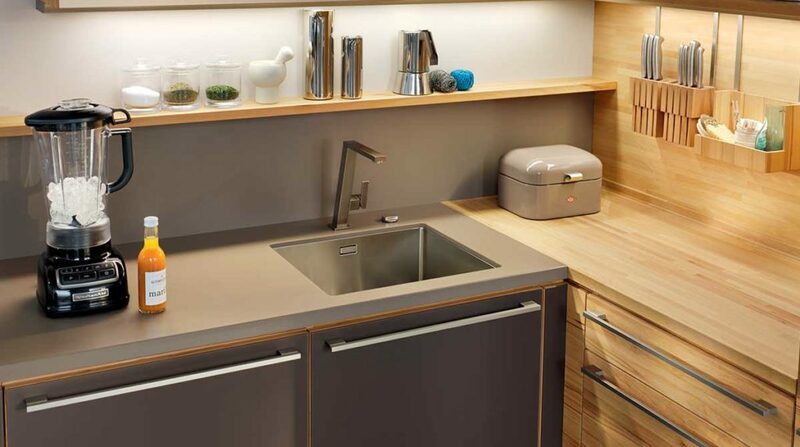 Team7 kitchens are built using 100% solid wood, ensuring the highest level of stability and resilience. 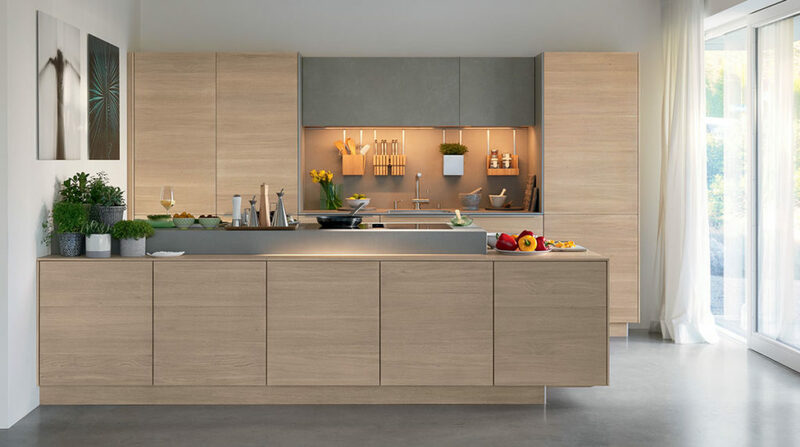 Finished exclusively with natural oil, the wood is free from harmful substances and retains its anti-bacterial properties. 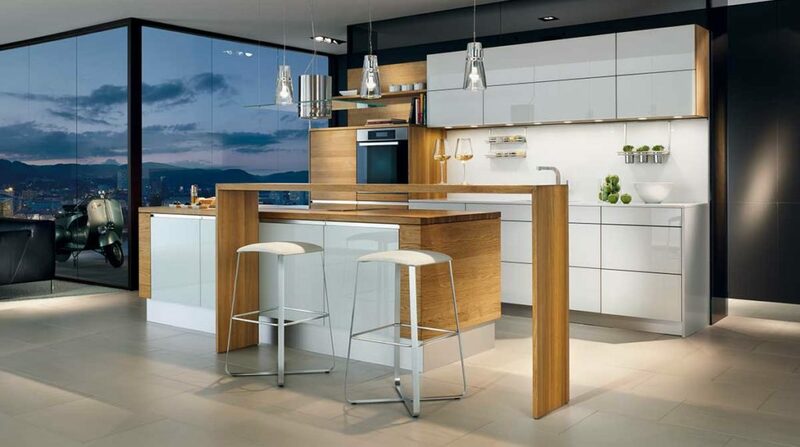 It helps to regulate humidity, thus maintaining a pleasant and healthy environment. 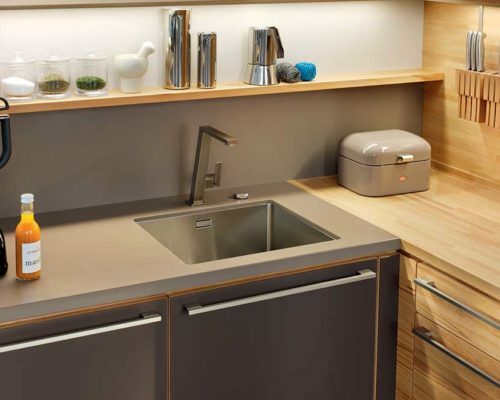 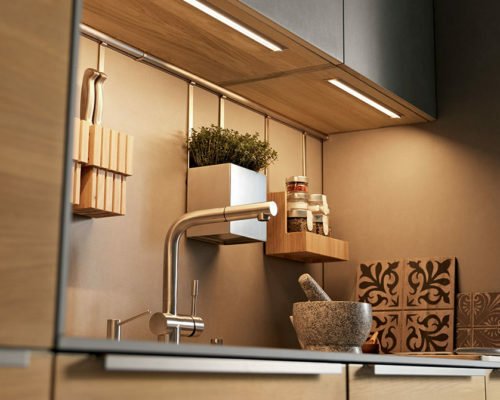 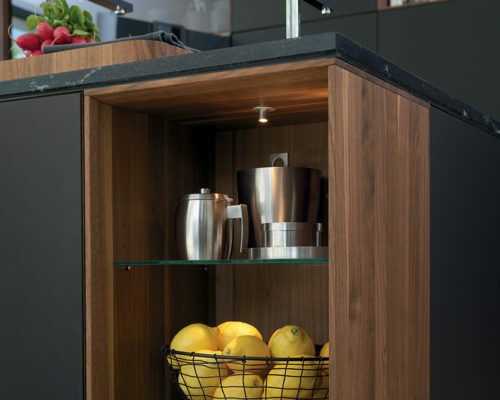 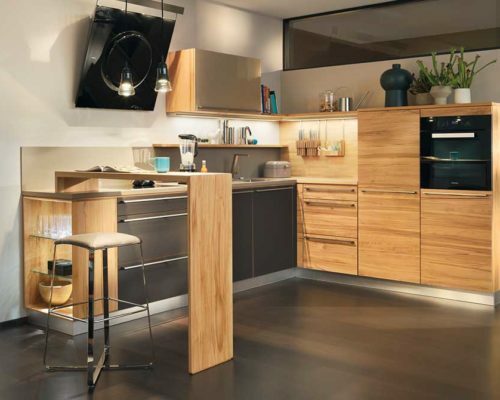 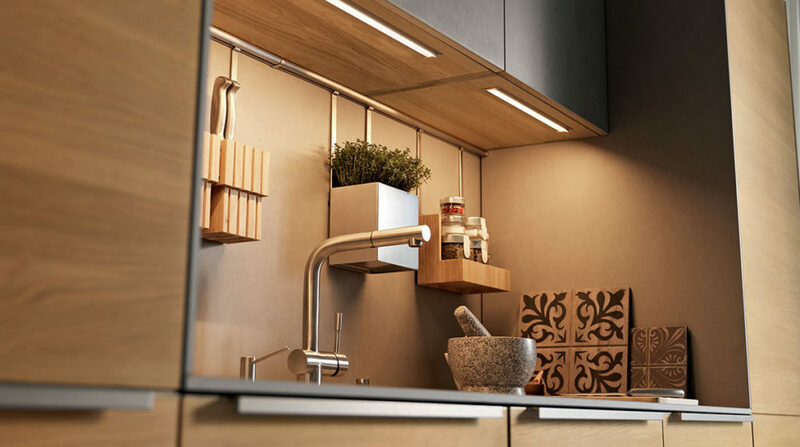 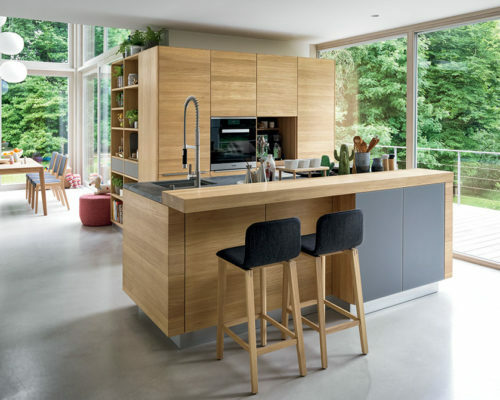 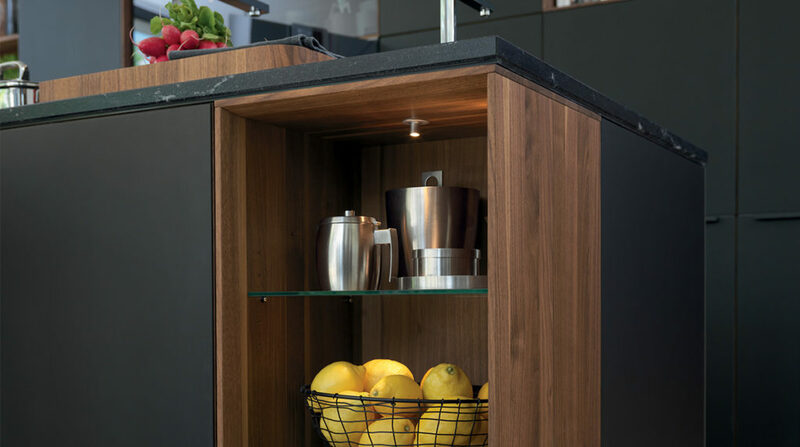 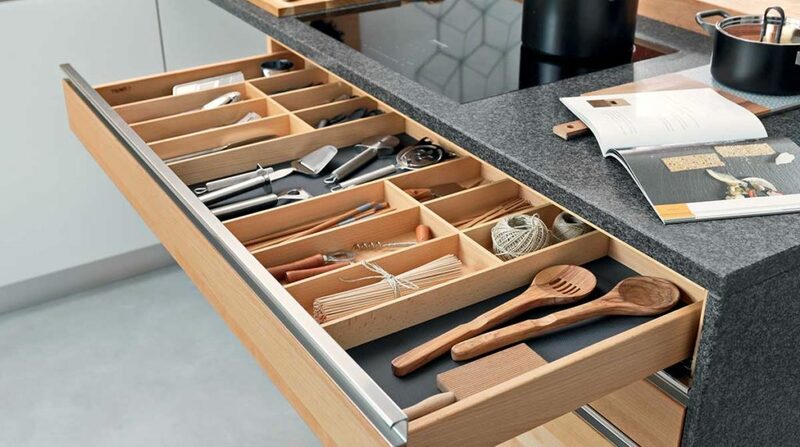 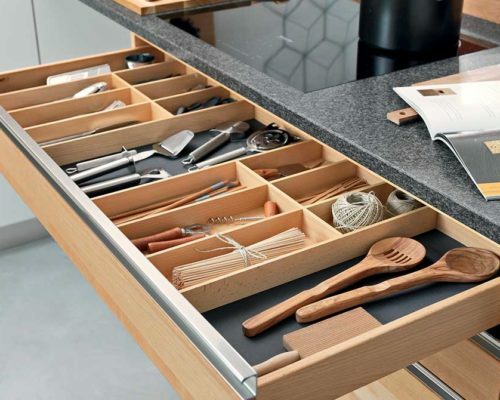 Solid wood kitchens are suitable for everyday use and are easy to care for, from simple day-to-day cleaning to the repair of minor dents and scratches. 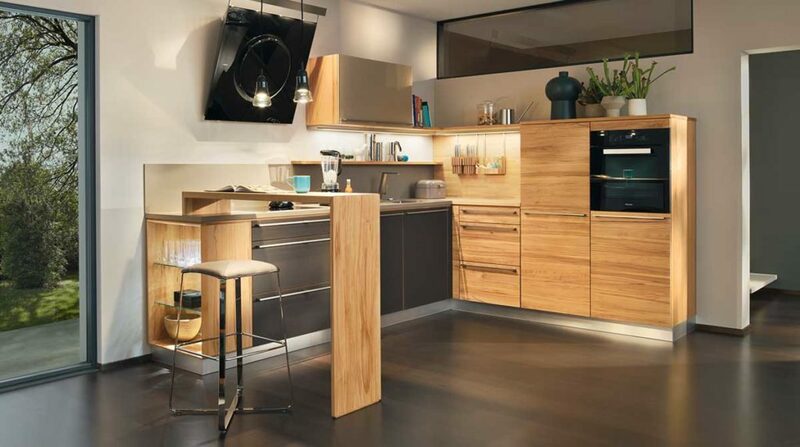 When treated regularly with natural oils, the wood will retain its beauty for many years. 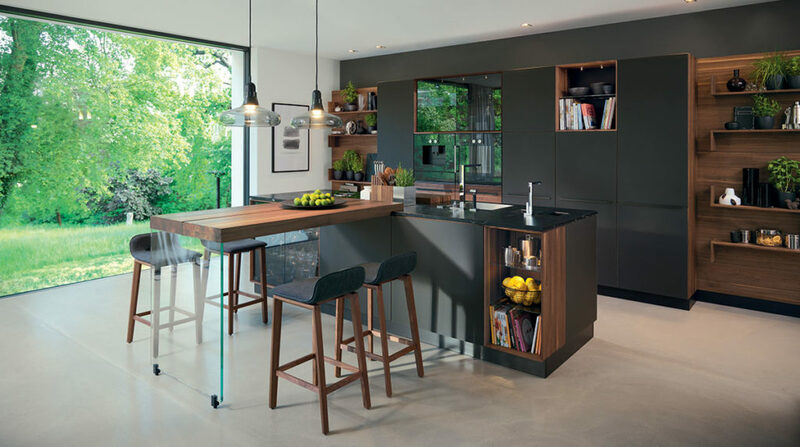 Individually designed and custom-made exactly in accordance with your wishes, every TEAM 7 kitchen is genuinely unique, from the simple kitchenette to the large eat-in kitchen with kitchen island, in classic or modern style. 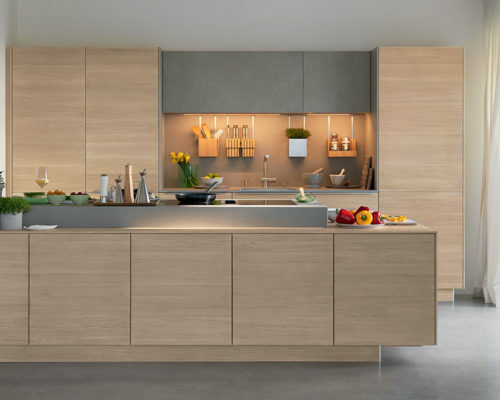 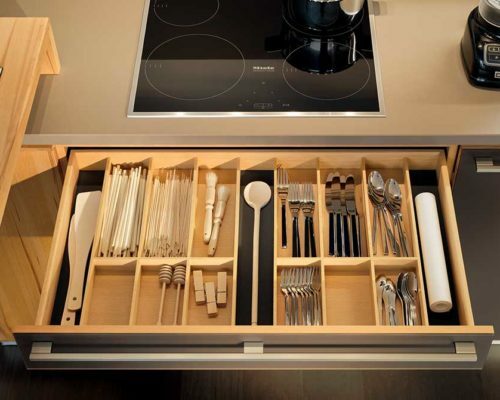 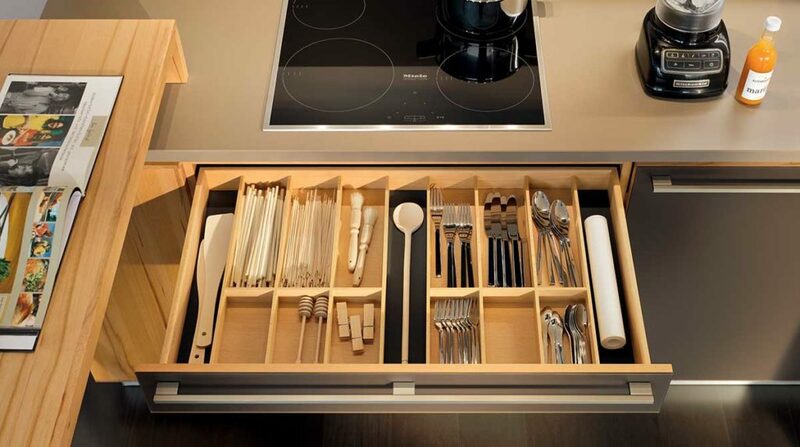 There are various collections to choose from when planning your dream kitchen, with solid wood or glass fronts and numerous handle types. 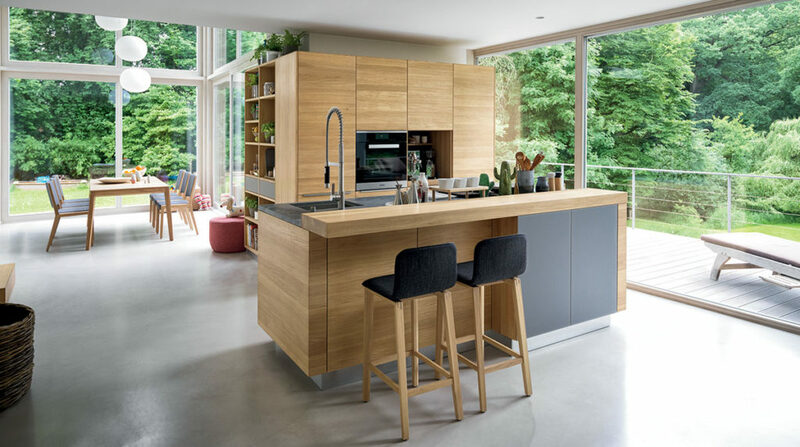 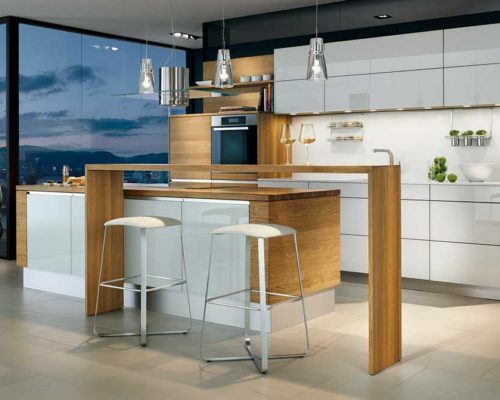 Sophisticated solutions to make the most of your space and technical innovations, such as the k7 kitchen island with its variable height adjustment function, are synonymous with superior comfort.